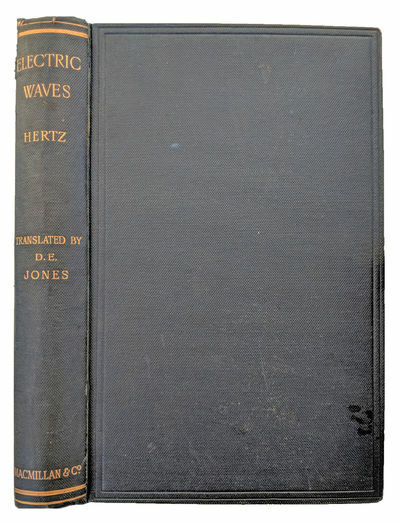 Electric Waves, Being Researches on the Propagation of Electric Action with Finite Velocity Through Space. Authorised English Translation by D. E. Jones. With a Preface by Lord Kelvin.